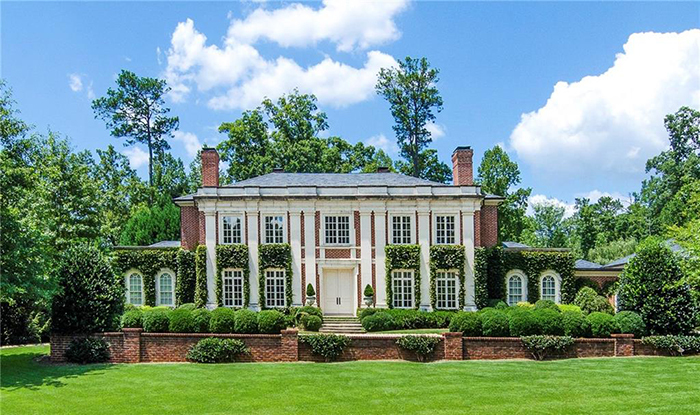 Built in 1999, this English manor home was designed by Bill Harrison and built by Deane Johnson and has every amenity. 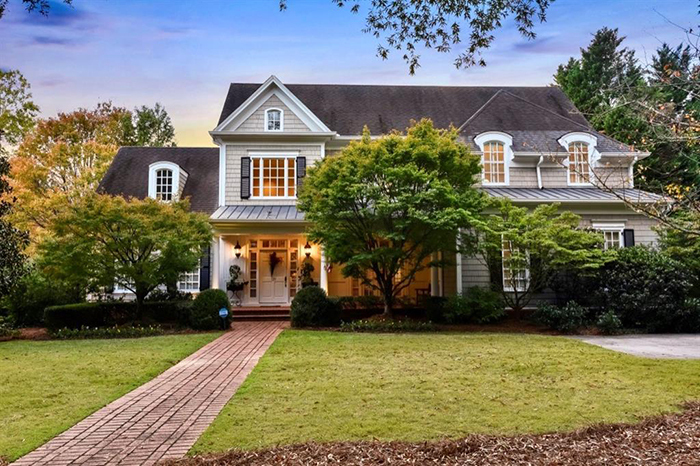 This charming William T. Baker-designed home built by Benedict Homes in Chastain Park has an inviting front porch on private cul-de-sac street with the master on main and an open floorplan. 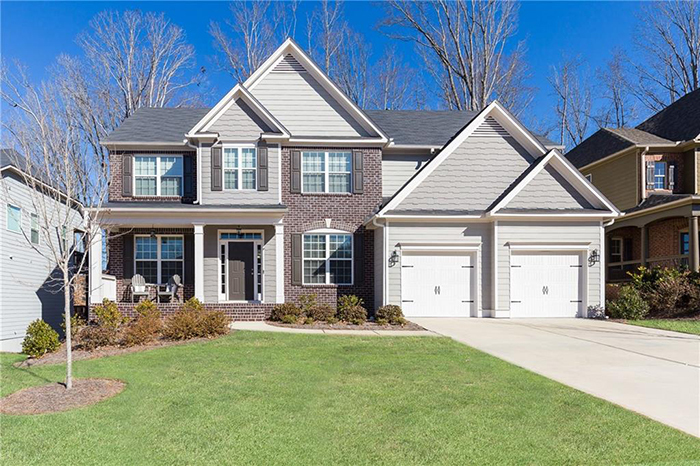 This is a picture-perfect home on a quiet cul-de-sac in the Sarah Smith Elementary School District with a brand new kitchen. 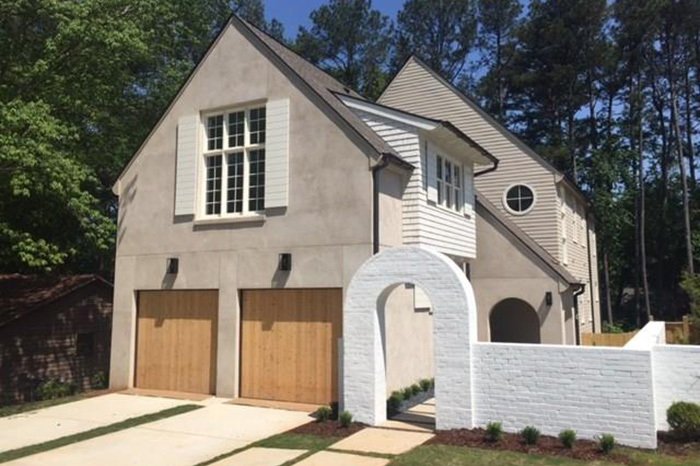 This gorgeous new construction home is designed and built by Junger Homes in wonderful Williams Park. 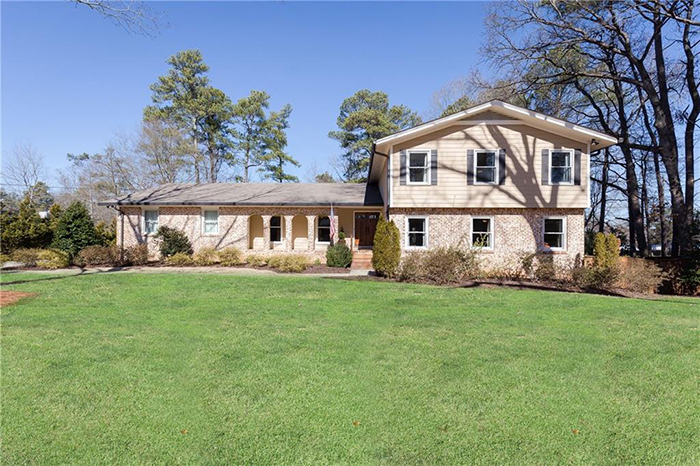 Quietly tucked away on the end of the street in the heart of Avondale just a stone's throw from Avondale Lake, this lovingly renovated home featured in the 2015 Avondale Tour of Homes boasts an open floorplan with the master on main, finished basement and three fireplaces. 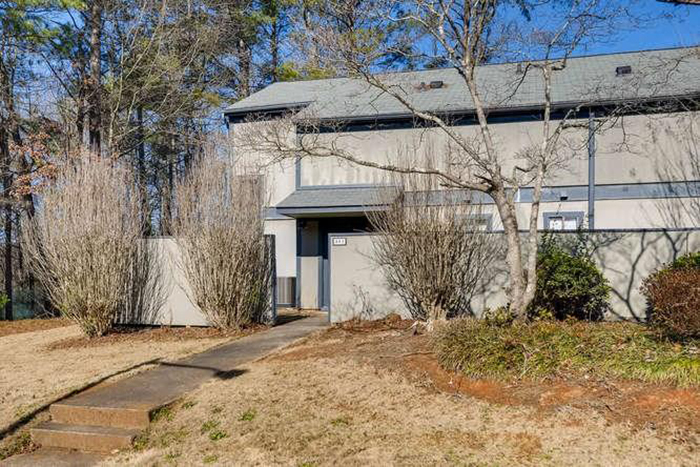 This expansive, renovated, inviting home on three-fourths of an acre lot features entertaining areas both inside and out with an open floor plan and a centrally located kitchen with views to living room. 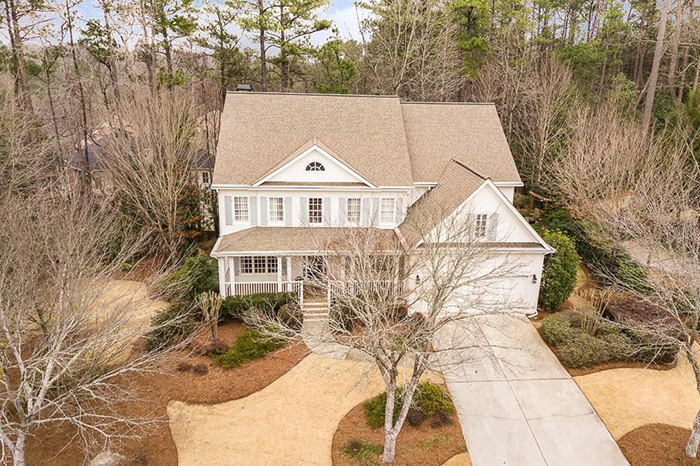 This gorgeous, nearly-new home in sought-after Lakestone features an open main level with hardwoods and a two-story great room drenched in sunlight. 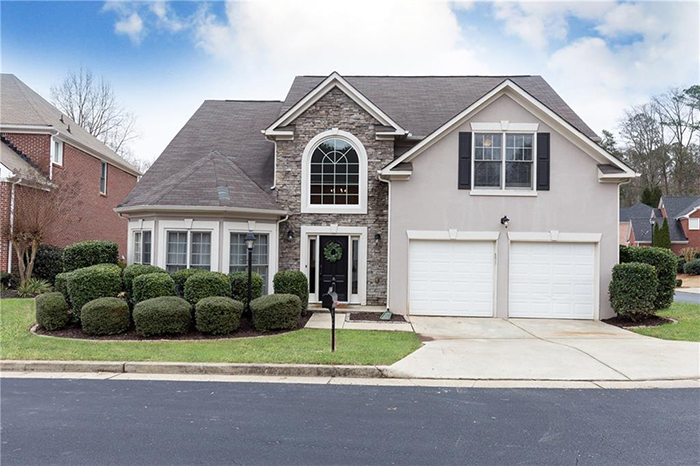 This beautiful home in Huntley Hills is perfect for entertaining with an open floor plan, large deck, screened-in porch and fenced-in backyard with swim/tennis available. 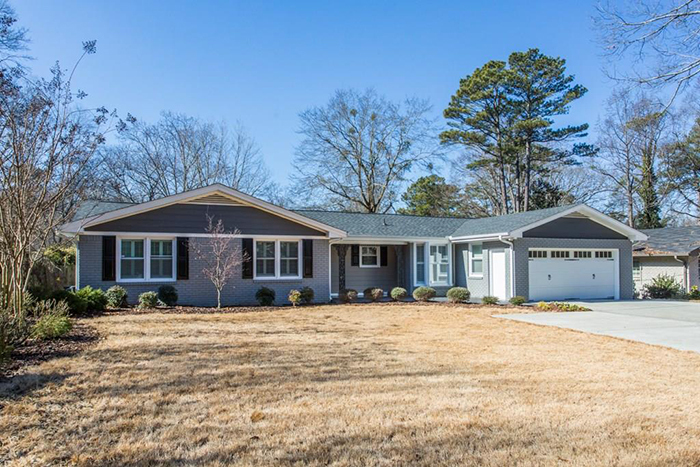 On one of the best streets in East Cobb, this welcoming home has a brand new roof and front porch, hardwood floors and a large, flat backyard. 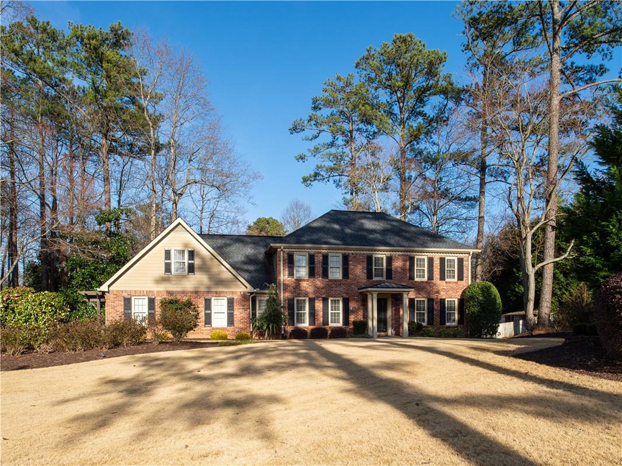 This beautiful, spacious home located in gated swim/tennis community is in the "Highlands" section of Ennisbrook and features a welcoming two-story foyer with ample sunlight. 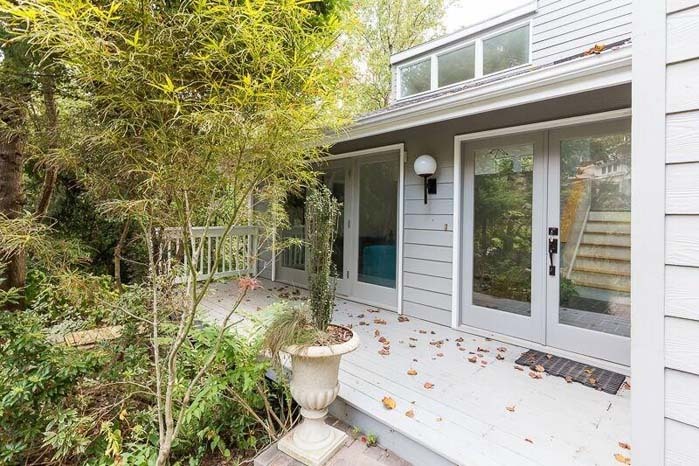 This fabulous three-bedroom/two-and-a-half bathroom townhouse in a convenient Brookhaven location has been beautifully maintained, is open and light-filled and is move-in ready. 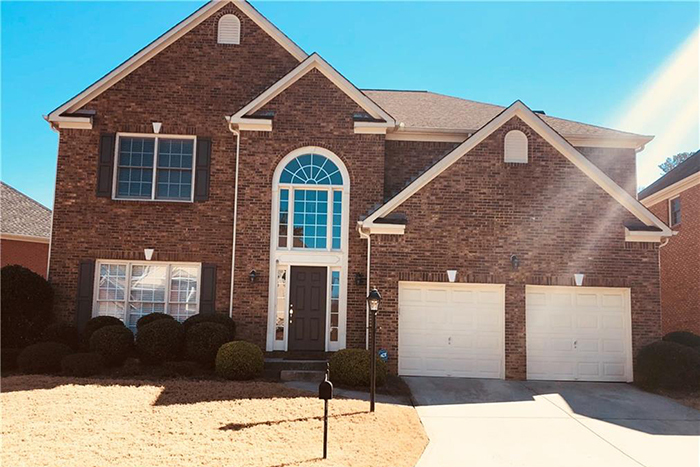 This immaculate, three-sided brick home in sought-after Ennisbrook has a fabulous, open floor plan with a two-story foyer, a separate dining and living room and a gorgeous open kitchen with an island. 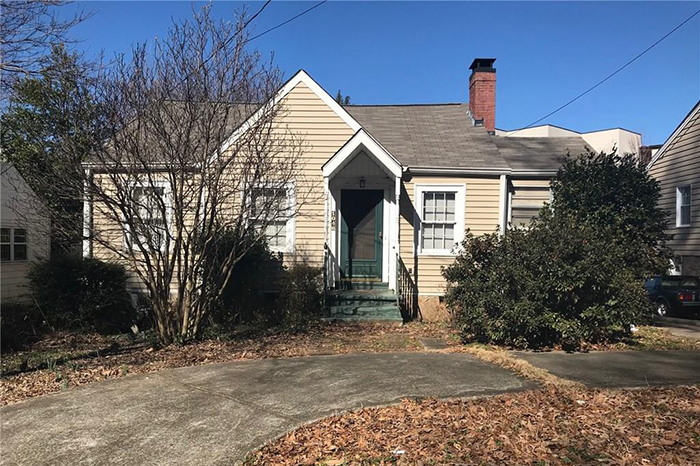 This hot selling Ormewood Park cottage is on the market for the first time and is a perfect opportunity for the buyer/renovator to put their own touches with a great back yard, hardwood floors and a terrace level with washer/dryer hook ups. 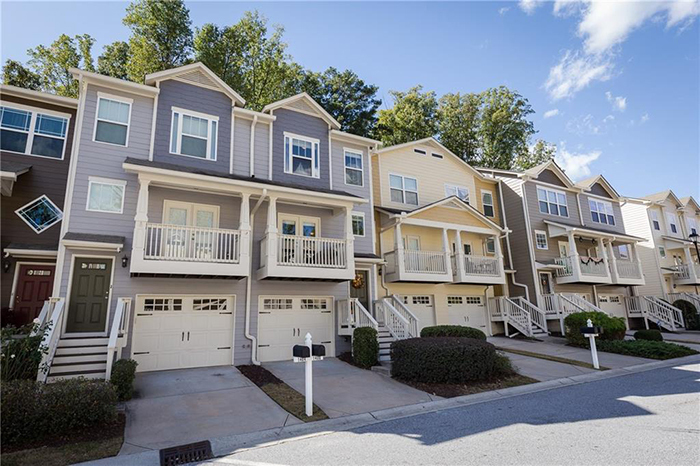 This fabulous opportunity in hot West Midtown is a three-story, three bedroom, three-and-a-half bath townhome featuring Luxe Espresso bamboo flooring throughout, a spacious family room and a kitchen with granite countertops and stainless steele appliances. 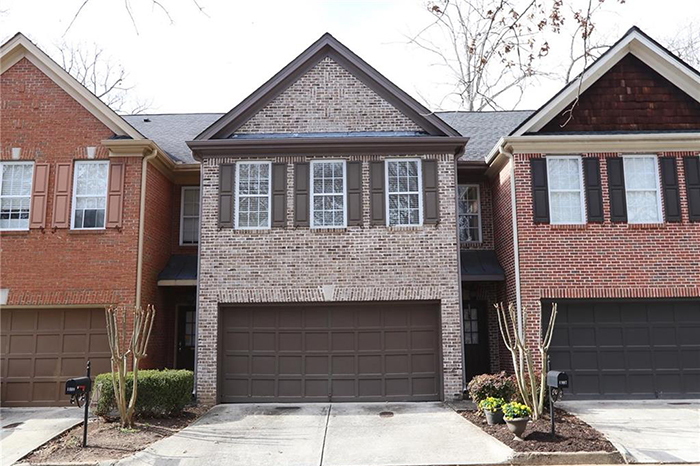 This move-in ready townhome is in a great location and has a wonderful, gated front court yard and a gated small backyard as well as a sun room off the family and dining rooms and updated bath rooms. 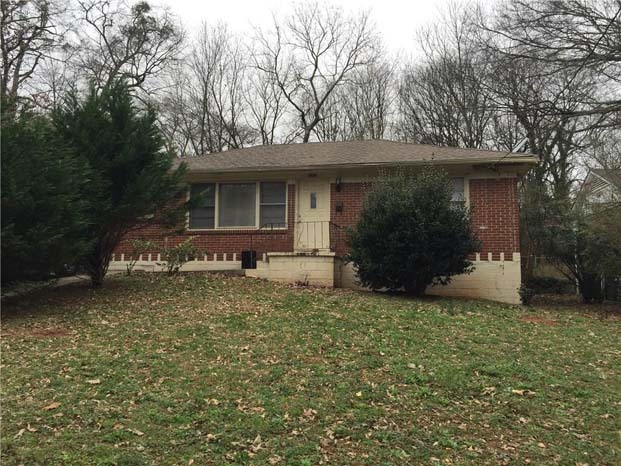 This is a great, buildable lot close to Lakewood Amphitheater with easy access to Interstate-85.